What if you had $100,000 to go car shopping with? Would you get the most tricked-out European sports car that could handle the Nürburgring with ease? Would you get the latest uber-muscle car, like the Z06 Corvette or the Dodge Hellcat Redeye that can do 0-60mph in under 4 seconds? Would you go the other way and get the plushest all-wheel drive SUV on the market, so that you could carry everyone in complete safety and comfort through mountain roads in treacherous conditions? What if there was one car that offered it all for $100,000? 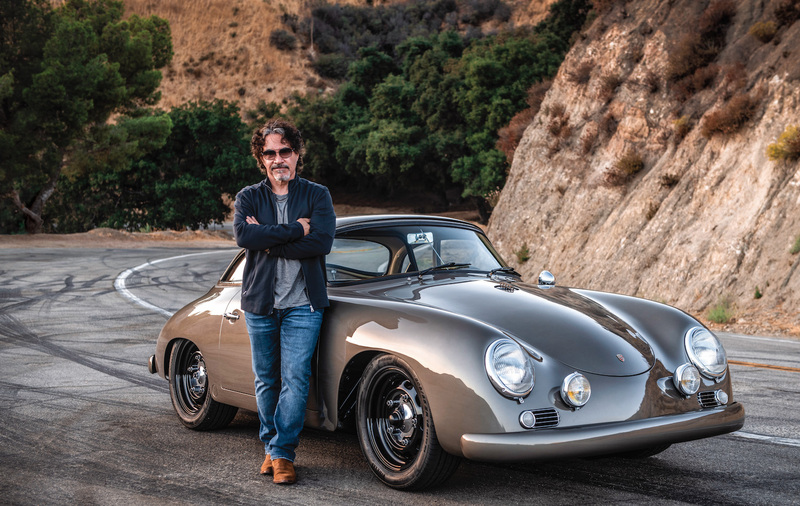 We are talking 0-60 in 3.3 seconds, race-track ready suspension and track lap times that could make even a Porsche 911 blush. At the same time, you there’s completely luxurious comfort for five people, all-wheel drive practicality and a size and shape that easily fits in your garage. Does such a wonder car really exist? 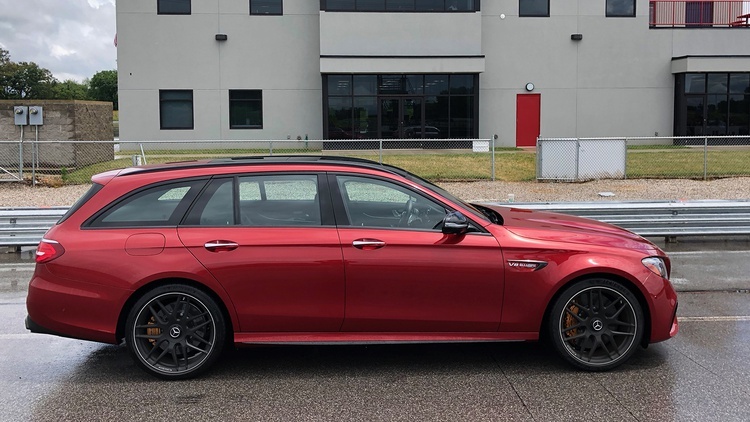 It does, and it is the 2018 AMG E63 S Wagon. Generally, compromises like this do everything while doing nothing well. But the E63 wagon is different. It does everything, and it does it all well. In comfort mode, we drove the E63 some 300 miles on the backroads and interstates and found it to be a fast and comfortable cruiser. Bumps are easily soaked up, and at speeds above the legal limit this car is smooth and stable. Then we got bored with comfort mode, so we headed to the track. 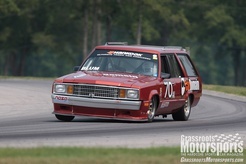 Upon arrival at NCM Motorsports Park, we switched the wagon into race mode and let loose. Lap after lap, the E63 held on with phenomenal acceleration and stellar braking from the optional AMG Carbon Ceramic brakes. The handling is what you would expect on a real European sports car. From turn-in, to steady state cornering, to transitions, to corner entry and exit, the E63 has no handling vices. These cars, in either sedan or wagon version, are equipped with electronic limited slip differentials and an AMG sport suspension, which has air suspension at all four corners. This system features fully supporting multi-chamber air springs. What's that mean in english? Excellent camber control without sacrificing ride quality. 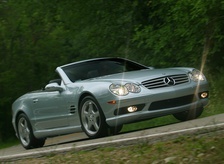 This, the fastest E Class ever produced, is powered by a 603 horsepower, 627 lb.-ft. of torque, 4.0 liter twin-turbo V8. The 0-60mph times are staggering: 3.3 seconds for the sedan and 3.4 seconds for the wagon. Power is transmitted through a 9-speed sport dual-clutch transmission, while AMG Performance 4Matic+ offers AWD traction. 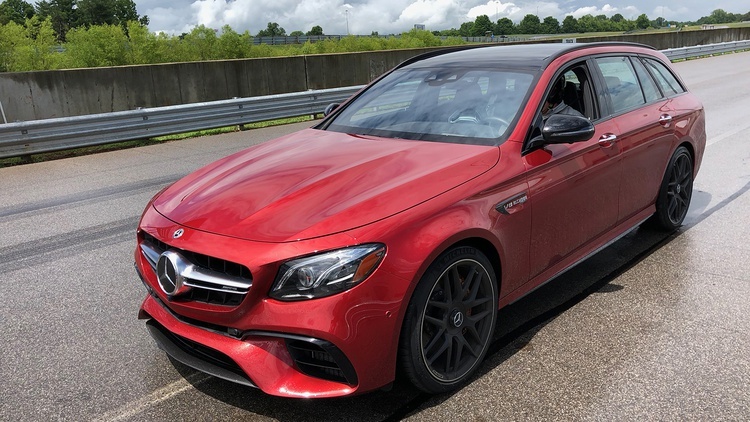 On rainy roads and even a rainy racetrack, this system, combined with AMG stability control, keeps this grossly overpowered wagon on the straight and narrow in every kind of driving condition. This new engine is piece of work, with twin-scroll turbo chargers that are mounted in the V of the engine for more direct flow and more compact packaging. Direct injection and CAMTRONIC valve-lift adjustment are combined with cylinder deactivation to maximize performance and efficiency. 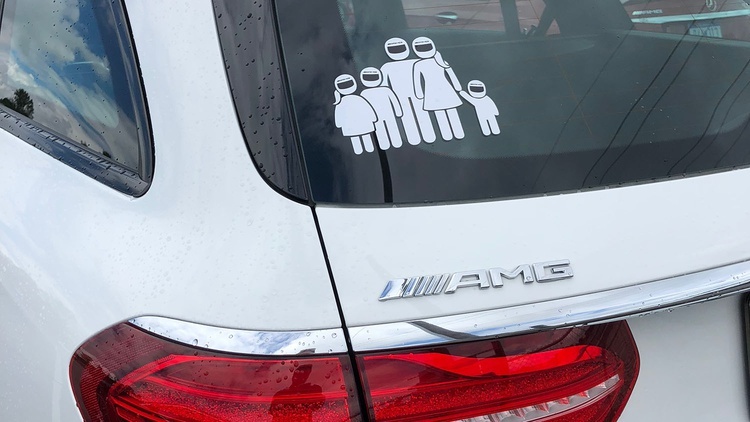 We even got to sample AMG Performance 4Matic+ in a blizzard and were shocked at how effective it is, even with tires geared towards summer conditions. How complete of a performance car is the AMG E63? If you have the driving skills, it even has a drift mode (which truly makes the car rear-wheel drive), so you can really have some fun until you remember what next month's payment amount is. Inside, sport front seats are comfortable and offer decent support for track work. The interior is truly luxurious, as you would expect from in a Mercedes in this price range. Leather, option carbon fiber and high-quality materials are everywhere inside this beautiful car. 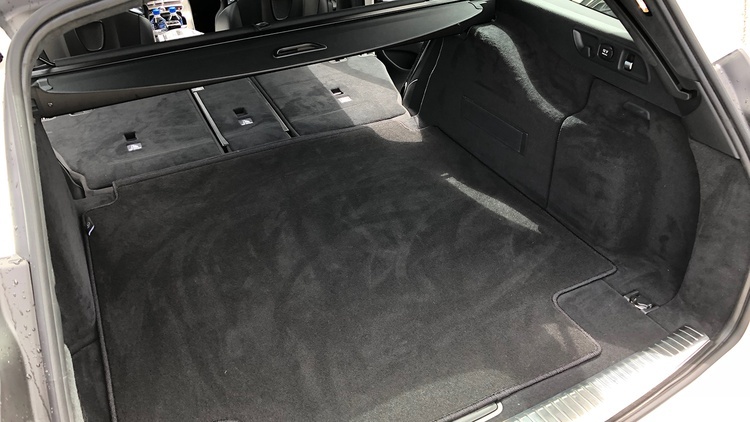 The rear seat in the sedan is comfortable for three adults, and the space behind the rear seats is adequate for boxes (or even a bike or two). All this fun does come at a price. In the AMG’s case, that price is $104,400 for the sedan and $106,950 for the wagon. These base prices do not include such niceties as the carbon-ceramic brakes or the carbon-fiber interior trim. For about $120,000 you can get one of these cars nicely equipped. While an incredible machine, we understand that these prices are geared more towards the one percenters than towards the rest of us. The good or bad news, depending on if you are buying or selling, is that used European luxury car prices drop like a stone. Once out of warranty, you could expect to pay less than half of this rather lofty figure and still have one of these machines with a lot of life left in it. Of course, if you need to fix or replace something major, like those aforementioned carbon brakes or an air spring, you might need to take out a second mortgage on your house to do so. Still, if you really want an incredible dual-purpose machine, or need to make absolutely sure your kids are never late for anything, the AMG S63 sedan and wagon are worth a long, hard look. One of those showed up at a Cars and Coffee a month or so ago. The guy was kind of shocked when I came over and started drooling over it. Hmmmm. This or the Jeep SRT Trackhawk for about the same coin, maybe less for the Jeep? But who's counting when you're in 6 figures?